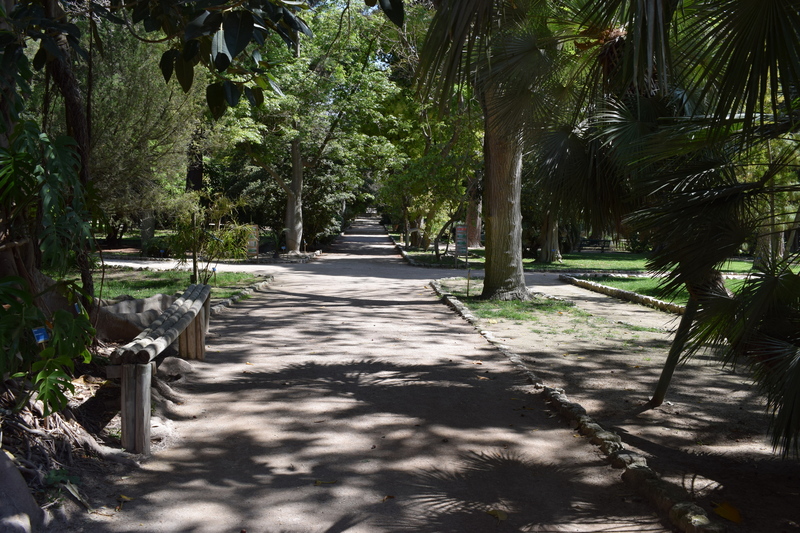 A large green space in the historic centre of Cagliari is home to thousands of plant species from all over the world, some of them very rare, and at its core is an archaeological area that houses a large number of Roman remains. The Botanical Gardens are shaped like a trapezoid and cover an area of about five hectares at the lower end of the Palabenda valley, in an area that includes the Anfiteatro romano, Orto dei cappuccini vegetable garden and villa di Tigellio, where there are other Roman domus remains and what was once a thermal baths. 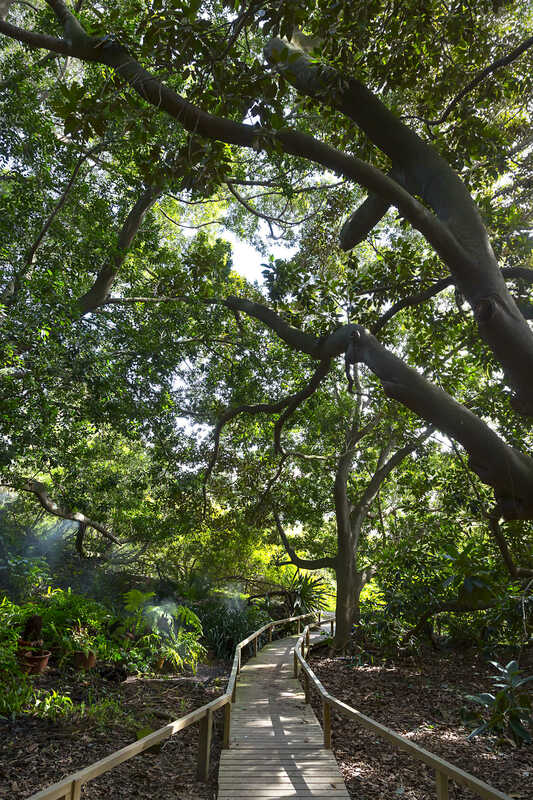 The idea of creating a botanical garden in the valley came about in 1820. It had once belonged to the Jesuits, then to the ruling family, to a series of private individuals and was then purchased by the university. Work on the project began in 1864 under the guidance of the founder Patrizio Gennari, who modified the original project designed by the architect Gaetano Cima. His touch can be seen at the far end of the valley, which is graced with a series of symmetrical lawns on either side of a main path that leads from the entrance to the fountain of the central square and then on to a pool with a majestic ‘marsh cypress’ and Fontana Pampanini. It is here that you’ll see the oldest of the garden’s plants. 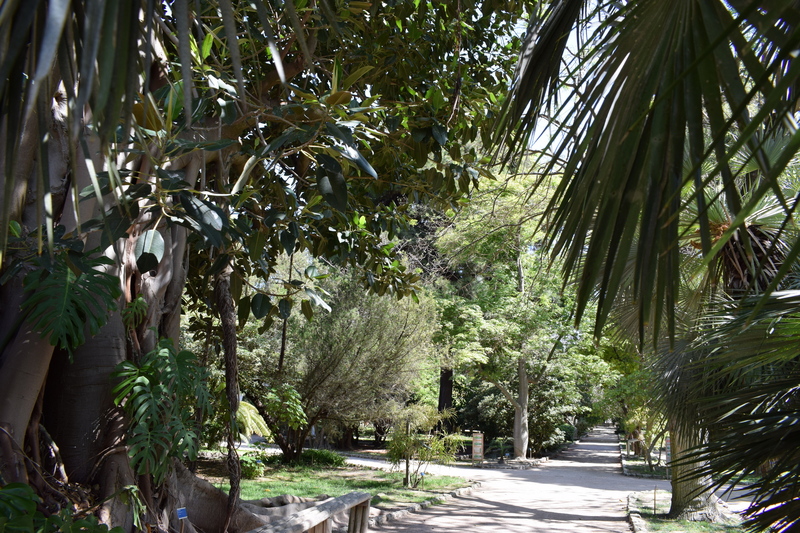 On the left hand side of the main path are desert succulents separated into plants from Africa and neotropical flora, and the arecaceae (palms) of the palm tree stand, where an oasis habitat has been created. To the right is a Mediterranean woods, with bushes and trees typical to the Mediterranean wilderness, and an herb garden that is home to commonly used medicinal plants that even science considers the most efficient in terms of herbal cures. A new section devoted to geophytes was very recently (2009) added and boasts some 200 species. A stairway leads from the lowermost part of the garden back up. 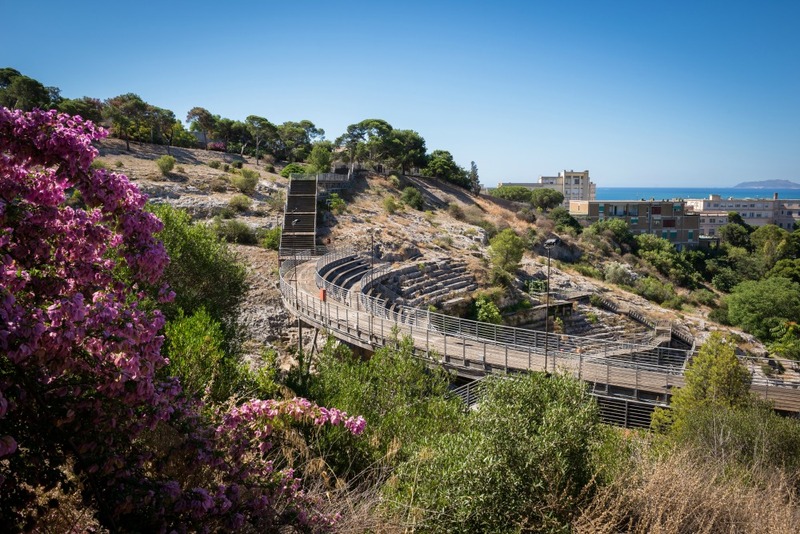 The Gennari Grotto, the clover pool, the Roman cave, the raised walkway, the germplasm bank and the botanical museum are all also well worth a visit. 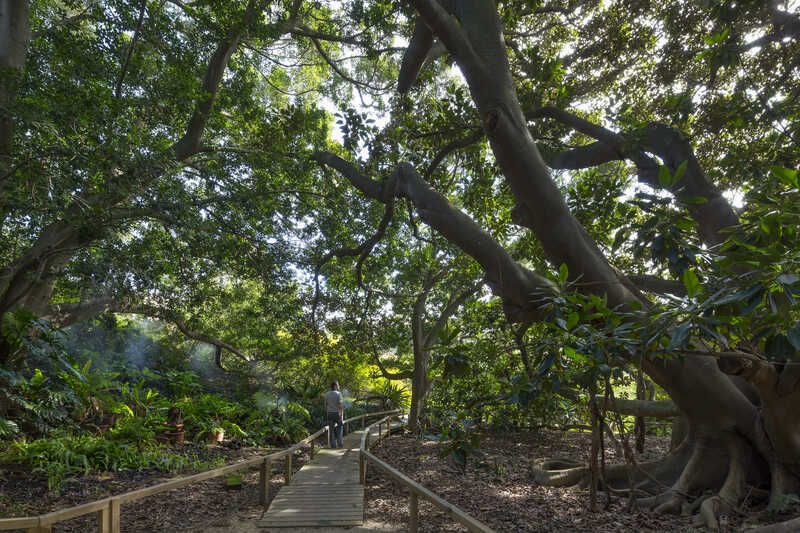 And you must stop in at the Roccaglie biodiversity area, a display set up in 2004 that recreates the conditions under which a variety of plants grow in a rocky terrain in nature. Some 90% of the endemic, rare and threatened species from western Mediterranean islands, particularly Sardinia, are preserved here. Each section is divided into thematic subdivisions.